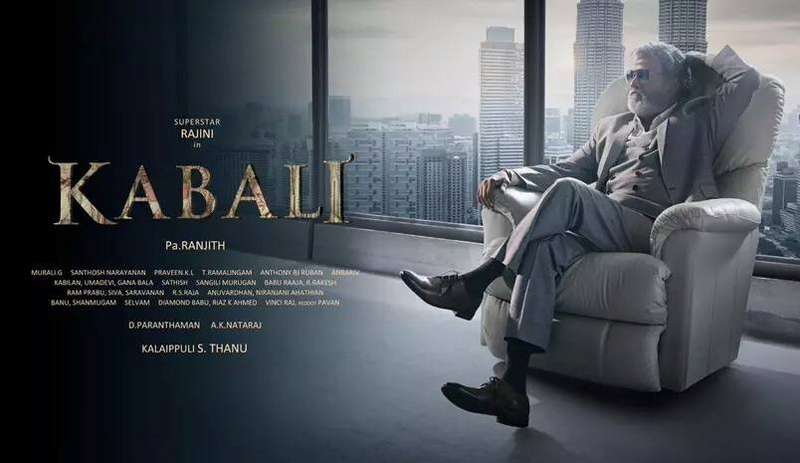 Thalaiva Rajinikanth starrer much awaited Tamil offering Kabali completes its 2 weeks journey on an impressive note. The movie has been released with great buzz among fans as well as audience and reported phenomenal start in the opening weekend worldwide. After that it reported abrupt fall in its business graph but still maintained a good pace so far. As expected Kabali witnessed overwhelmed response from audience after the release but unfortunately received mixed reviews from critics. Despite this, it shattered many existing records and still ruling on box office. With in 2 weeks, the movie grossed over 300 crores on worldwide box office. In the opening week, Pa. Ranjith’s directorial did the business of 149 crores that included 110 crores of weekend and 39 crores of weekdays. In these business figures, 121 crores were contributed by south regions and 28 crores by rest of India. 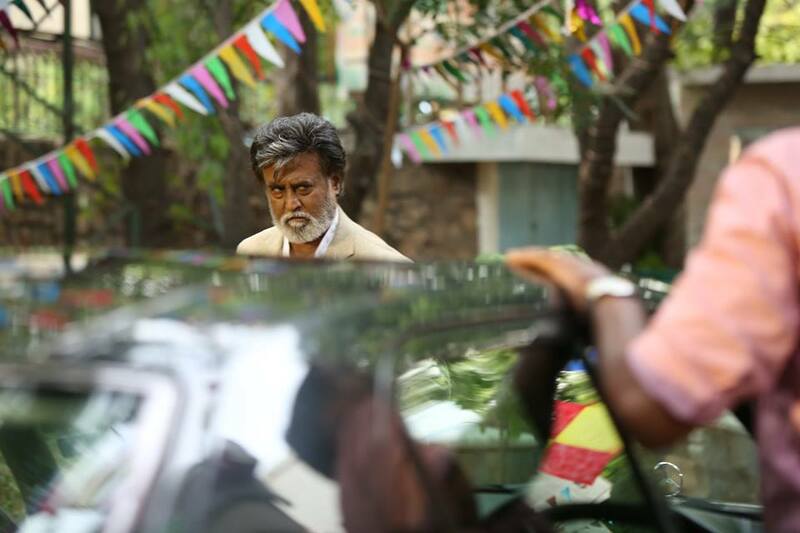 In its second weekend, Kabali again showed impressive growth in its business graph and registered the business of 29 crores across India. This included 6 crores of Friday, 9.75 crores of Saturday and 13.25 crores of Sunday. After 10 days, total collection of the movie was recorded as 178 crores net on domestic box office and 104 crores from overseas. In weekdays, asusual it again witnessed lesser occupancy in theaters. On Monday, it did the business of 5 crores with 17% of drop than last Friday. With more drops, it minted the amount of 4.25 crores on Tuesday and 3.50 crores on Wednesday. On the last day of week i.e. Thursday, it reported slight more drop and added the amount of 2.70 crores to its account. With this, 2 weeks total collection of Kabali has become 193.45 crores on domestic box office including its all three versions- Tamil, Telugu & Hindi.